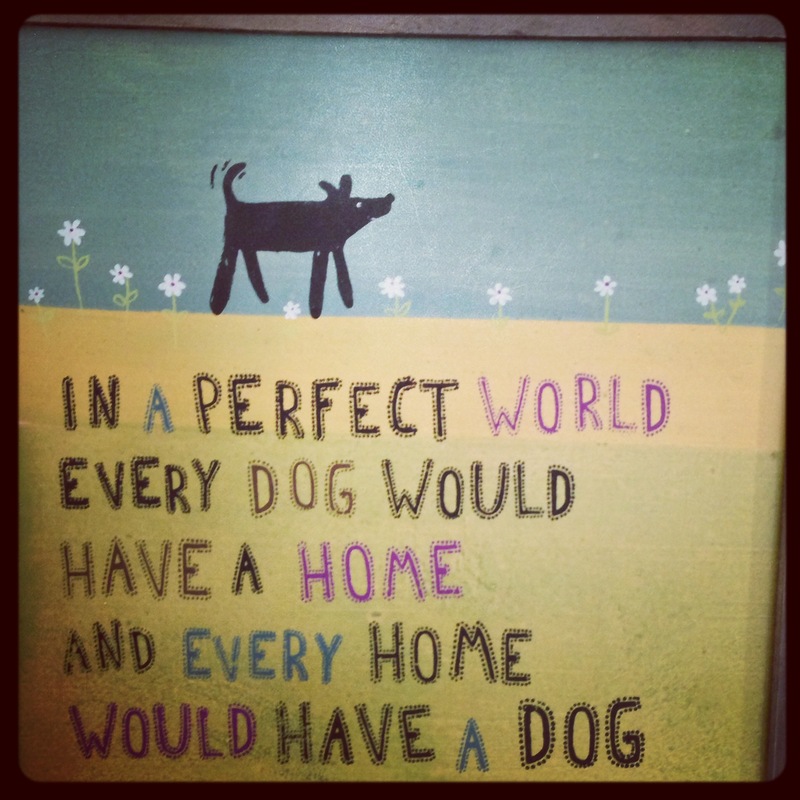 Wordless Wednesday: Perfect world indeed. | love lives on. 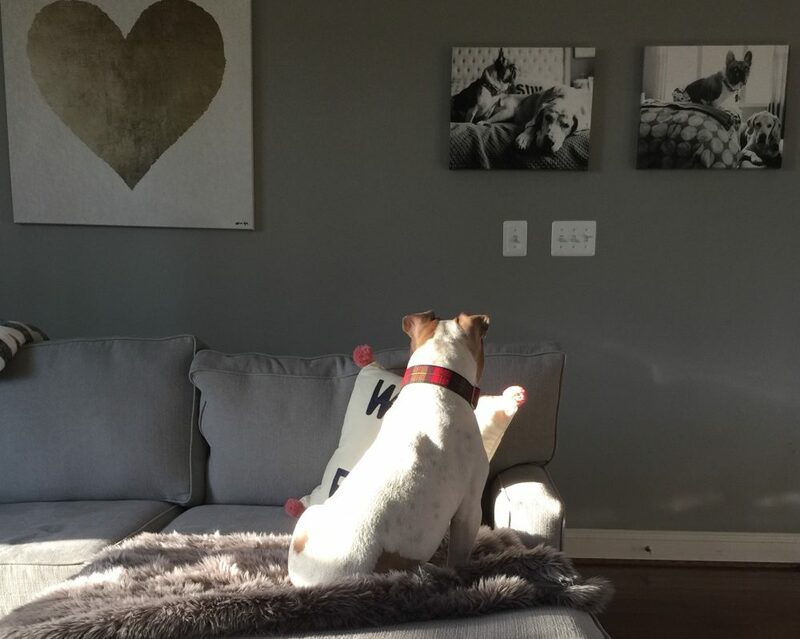 Wordless Wednesday: Perfect world indeed. That’s the world my mommy wants to live in!